Armaan’s all time favorite wine/vineyard! We actually belong to the wine club (we belong to 4…#shameless #suckers) and when our shipment goes out, it is by far the most excited Armaan gets for a package. The wine is delicious, but the reds are our favorites. Also, if you have the chance definitely take a walk around the grounds! The landscaping is beautiful and they have an adorable Newfoundland puppy that you might see walking around! Another all time favorite! Any wine that you have here you are bound to want to buy a case of. 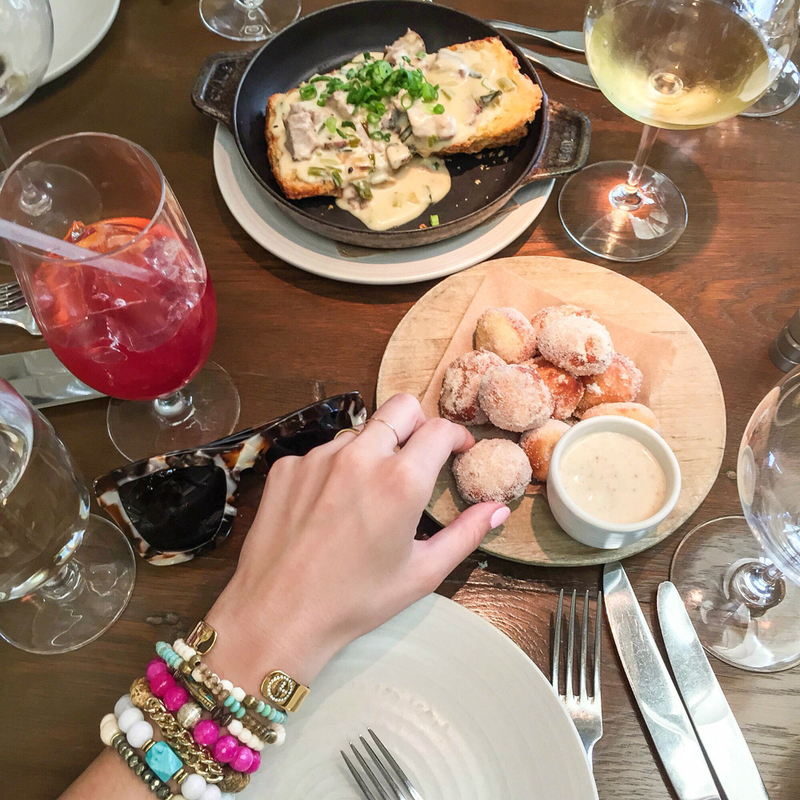 The Vin Gris in particular, shines, and the mini food platter that they bring out is always delicious. We are also part of the wine club which sends the cutest little ‘gifts’ (like fresh paprika or jam from the farm berries) for each shipment! They recommend making an appointment, but we’ve found that you can usually just drop by, and someone will be more than willing to fit you in for a tasting. Y’all. This is literally a CASTLE in Napa. Every brick that went into building this was brought over from Tuscany, Italy. 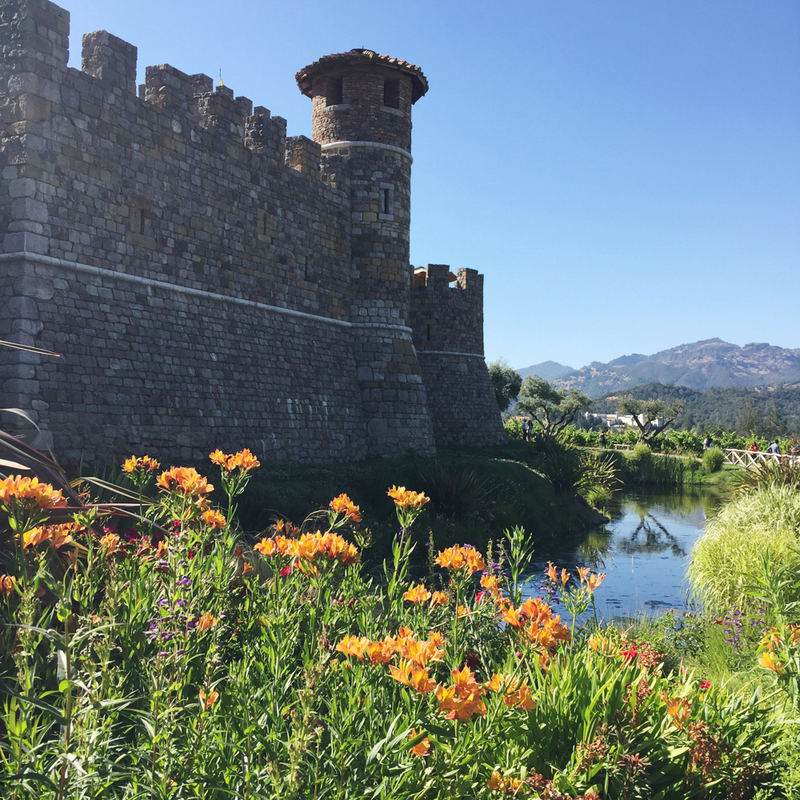 You feel like you’ve stumbled upon the set of Game of Thrones when you drive up to this gorgeous winery. You have to pay a fee to gain access to the castle, but it includes the price of a wine tasting. 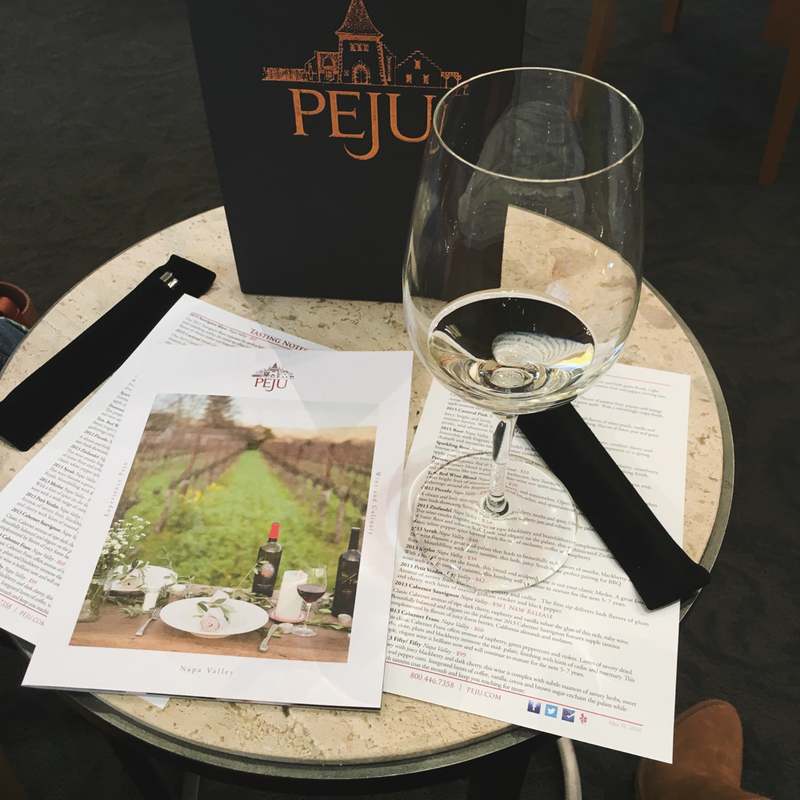 The wines are okay (not my favorite), but the experience is like no other in Napa! You can do your own tour and go exploring – there are a ton of fun rooms and things to see. 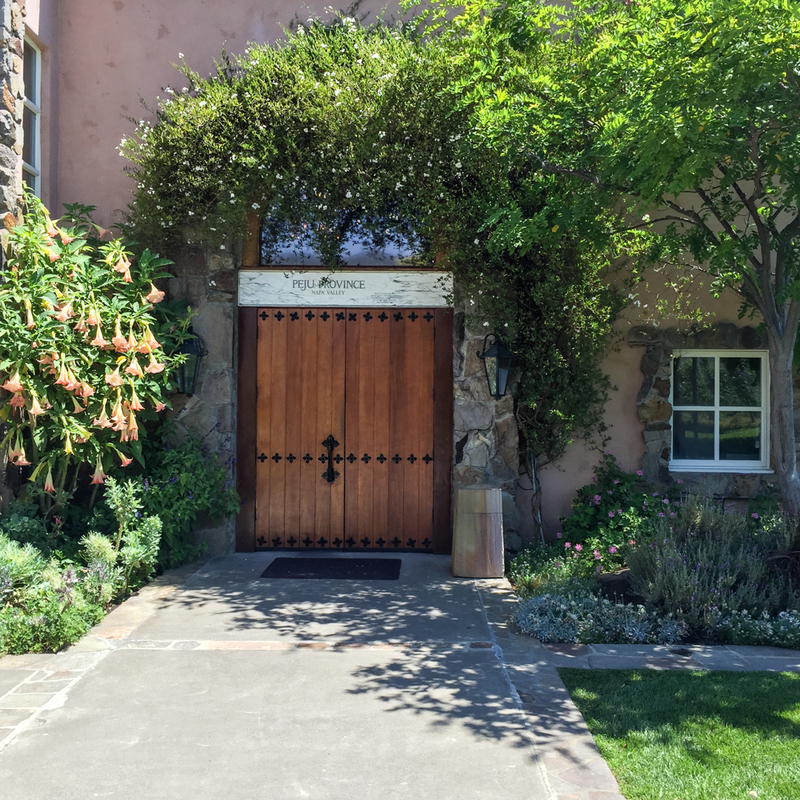 This winery is a bit of a trek to get to, but worth the hair pin turns and winding roads. 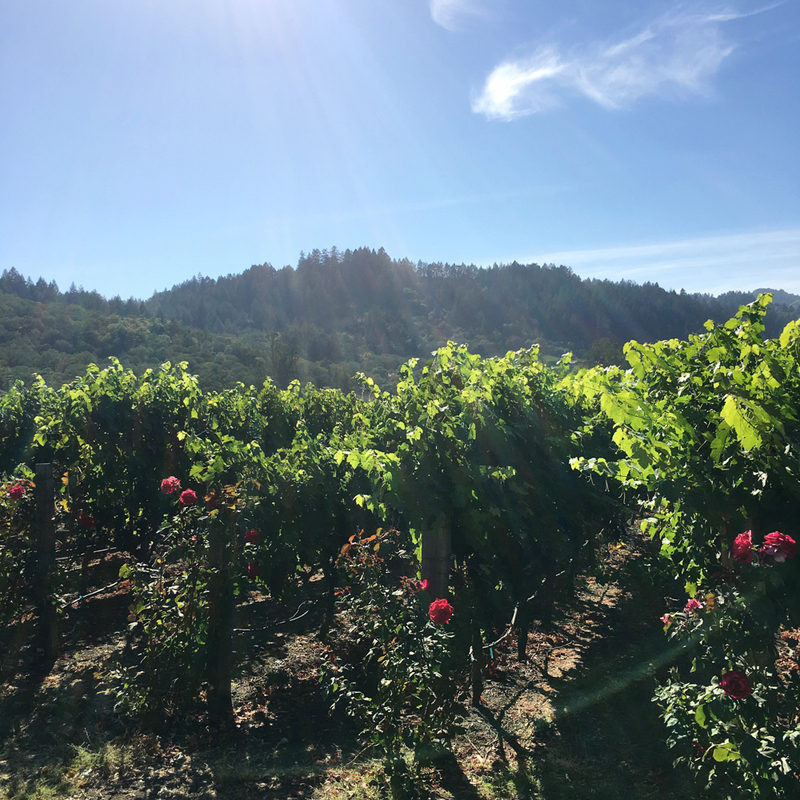 The winery is located on Spring Mountain, which is right after the town of St. Helena! I can’t believe I haven’t found this area (Spring Mountain) sooner! The vineyards are all on a mountain with breathtaking views. We had heard great things from a couple we met about Pride Mountain, so one day we decided to head up! 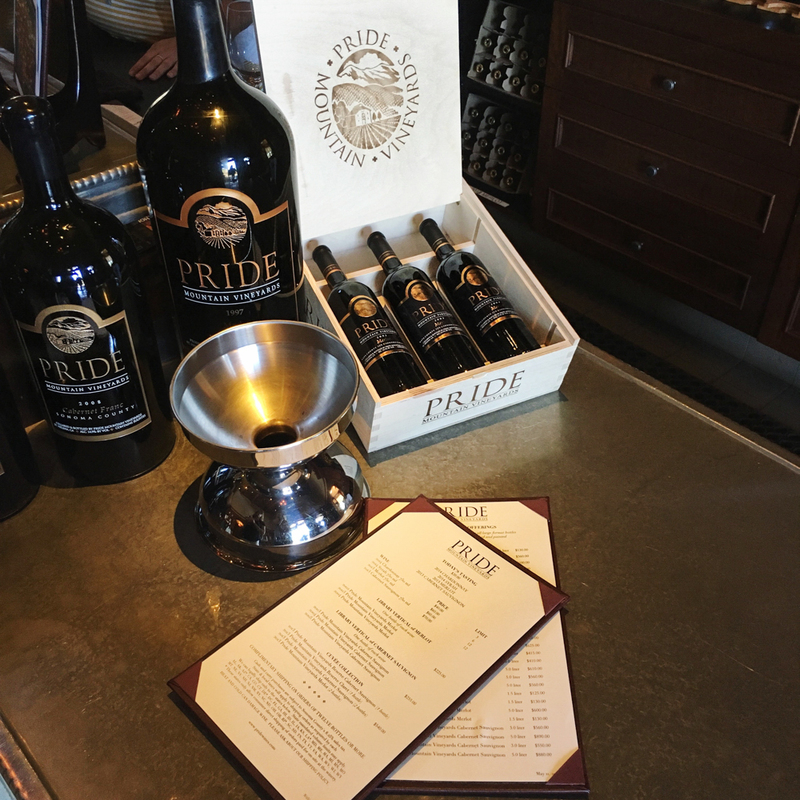 You have to make a reservation in advance, which isn’t too bad since instead of just being a tasting, you get a whole tour (for $25 at that)! Overall, if you want to do one “off the beaten track” type of place – do this one. You won’t regret it, or the gorgeous drive! Oh and the wines are AMAZING and the staff is lovely! By far, my favorite vineyard in Napa/Sonoma. 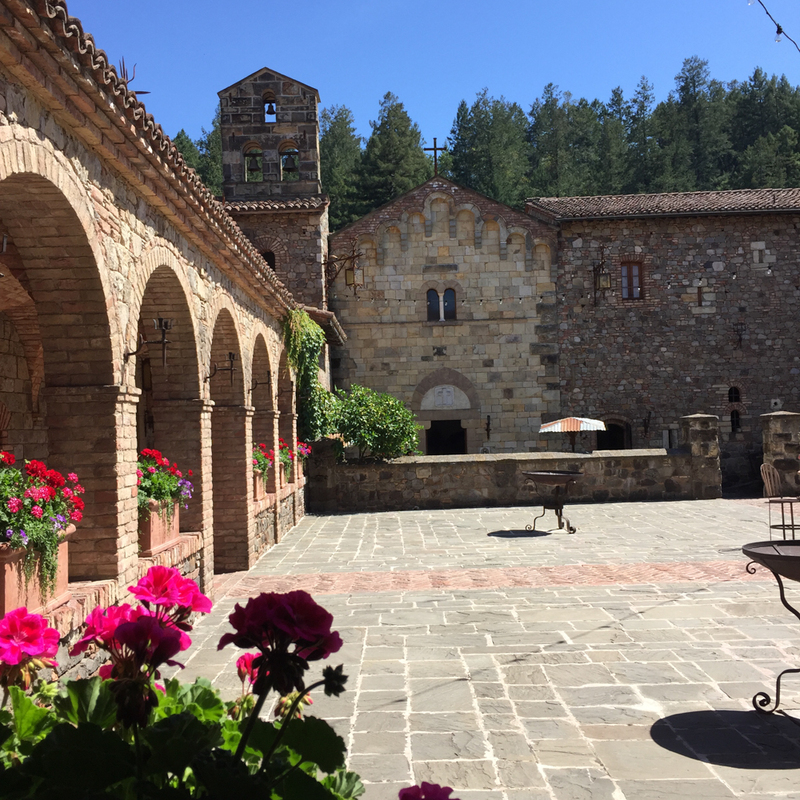 This is the oldest winery in the valley! It was bought by the Mondavi family (one of the most famous winemakers in Californian wine country! ), and everything about it is beautiful. 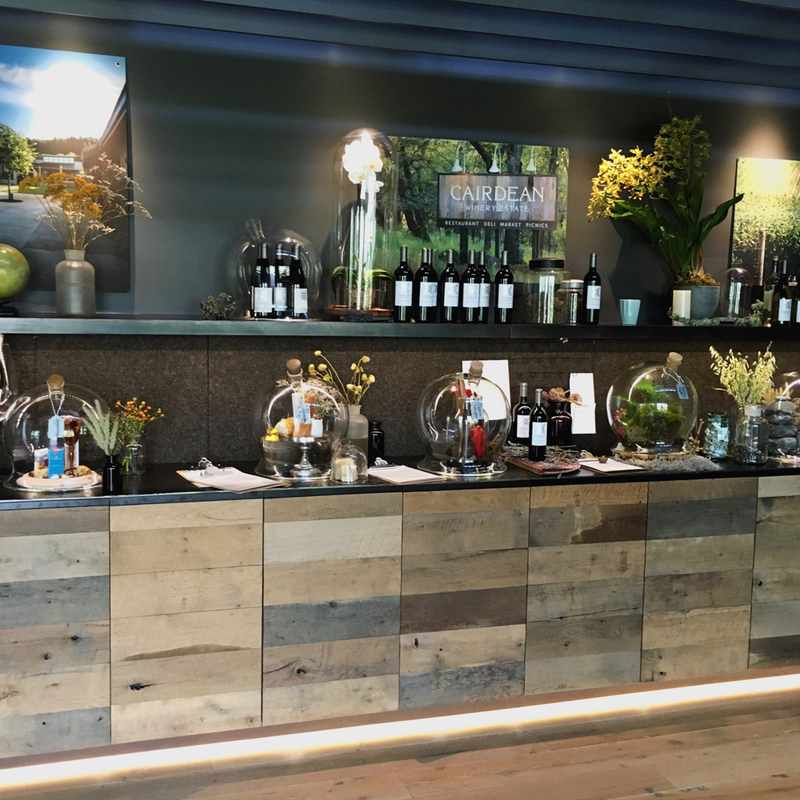 You walk into a beautifully set-up area for the tasting, with tons of seating and even a full service mini restaurant (a rarity at wineries). Every wine we tried was incredible, but the Cabs were my favorite. It also has an amazing separate section where they hold events and weddings. Giving this bride-to-be serious heart eyes! 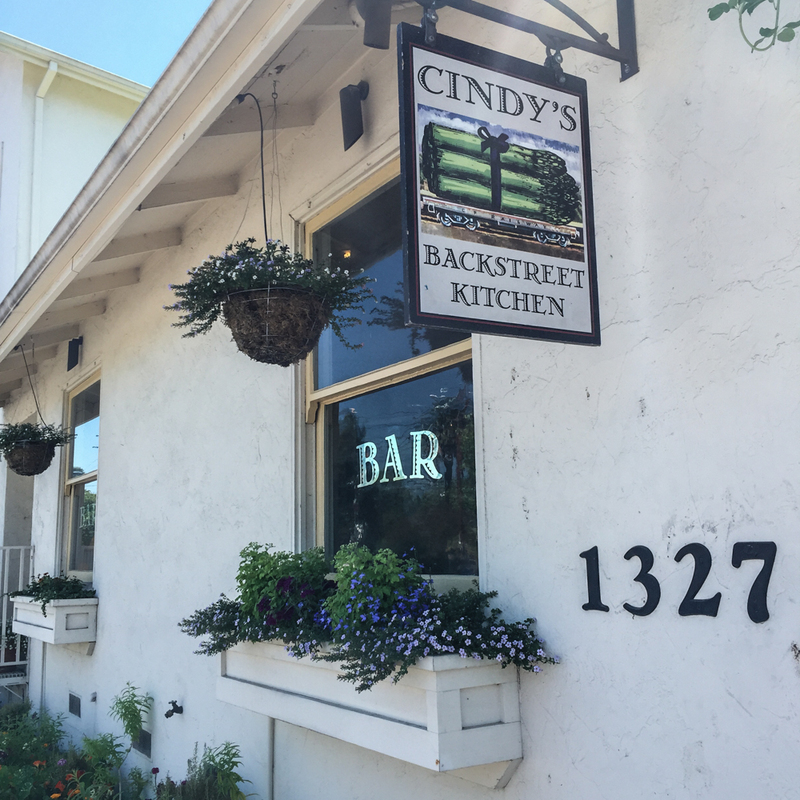 Almost any meal you have here will be delicious, but the brunch is a must! From the great atmosphere, donut holes, cheddar biscuits + gravy or lemon ricotta pancakes – you can’t have a bad bite! Delicious food at a charming little restaurant! The burgers are to die for, but do NOT skip dessert. The campfire pie with toasted marshmallow fluff and an Oreo cookie crust is the stuff dreams are made of. 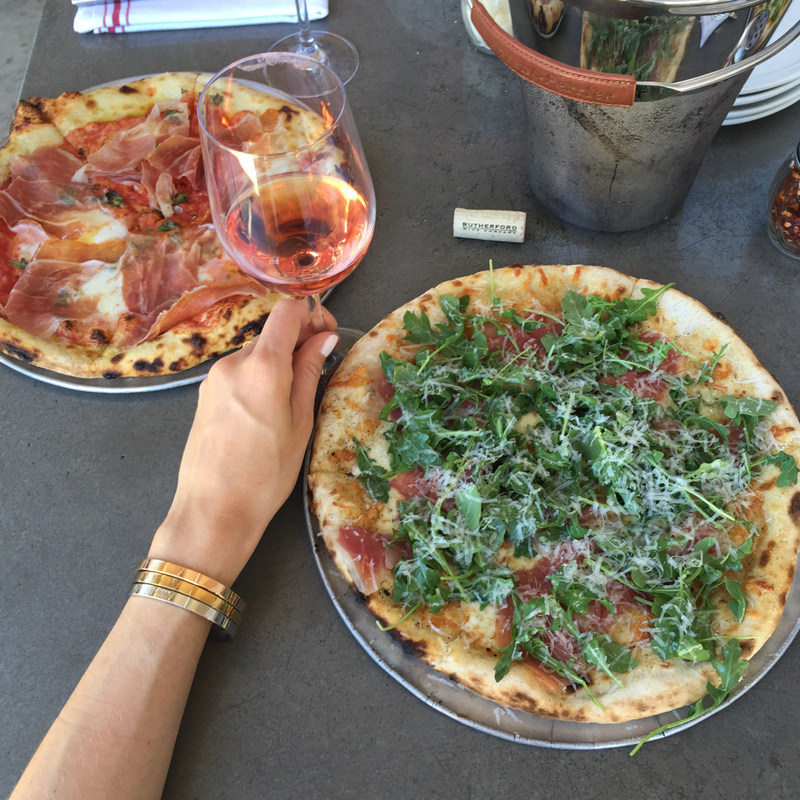 Delicious pizza, wine and outdoor seating! Plus, it’s in Yountville (one of my favorite little towns in Wine Country) which is the sweetest little area to walk around in. 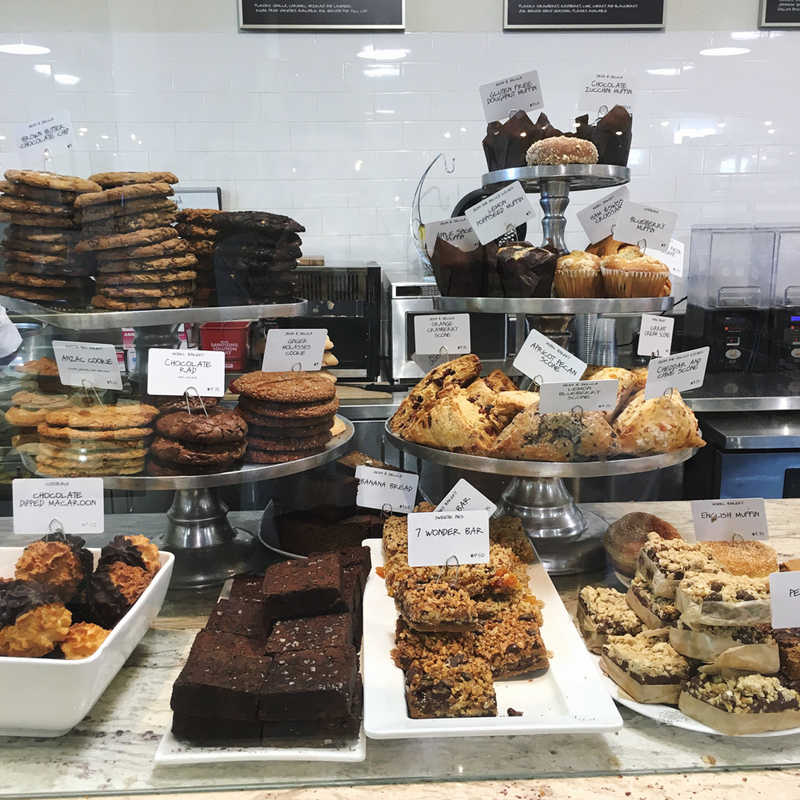 You can pop over to Bouchon bakery for dessert when you’re done! 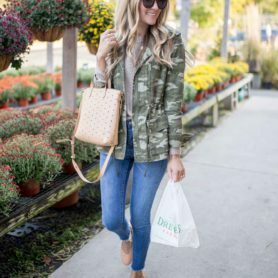 If you’re looking for a fast and easy place to pick up lunch on your way to a winery – look no further! 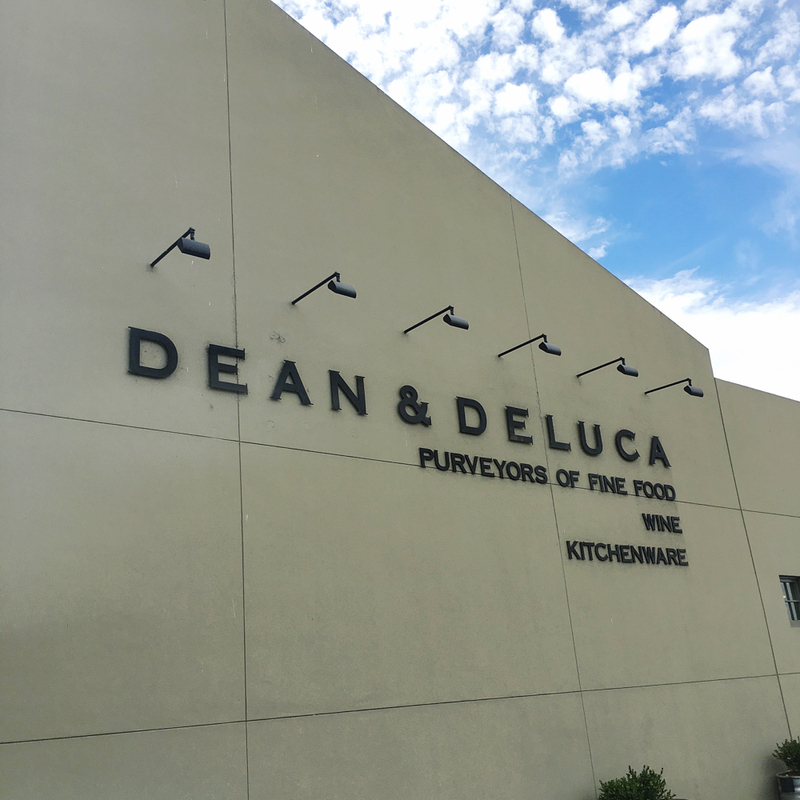 Besides being able to browse the aisles for hours, Dean & Deluca has a full deli where you can order sandwiches to take away! 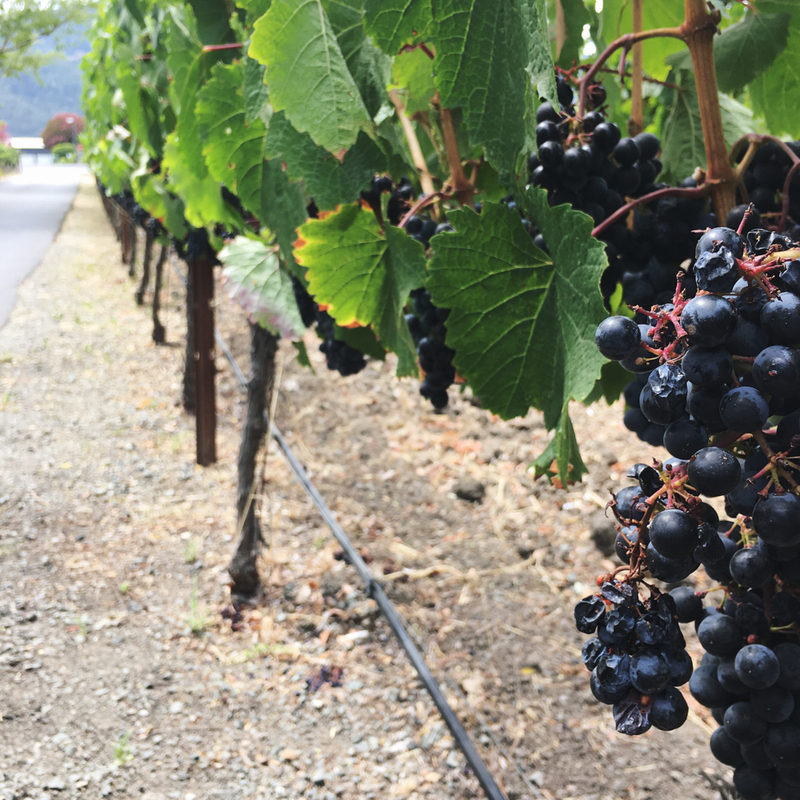 Some wineries have areas where you can set up a picnic and eat, so definitely stop here if that’s something up your alley. 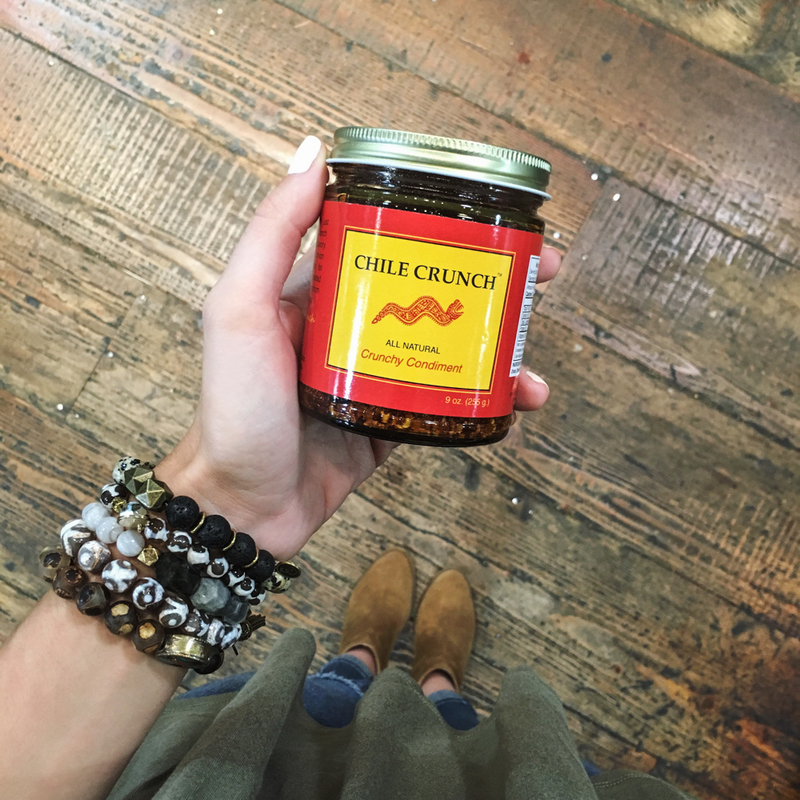 I also found a new kitchen OBSESSION which is this Chile Crunch! Armaan and I have been putting it in everything lately. It’s amazing! 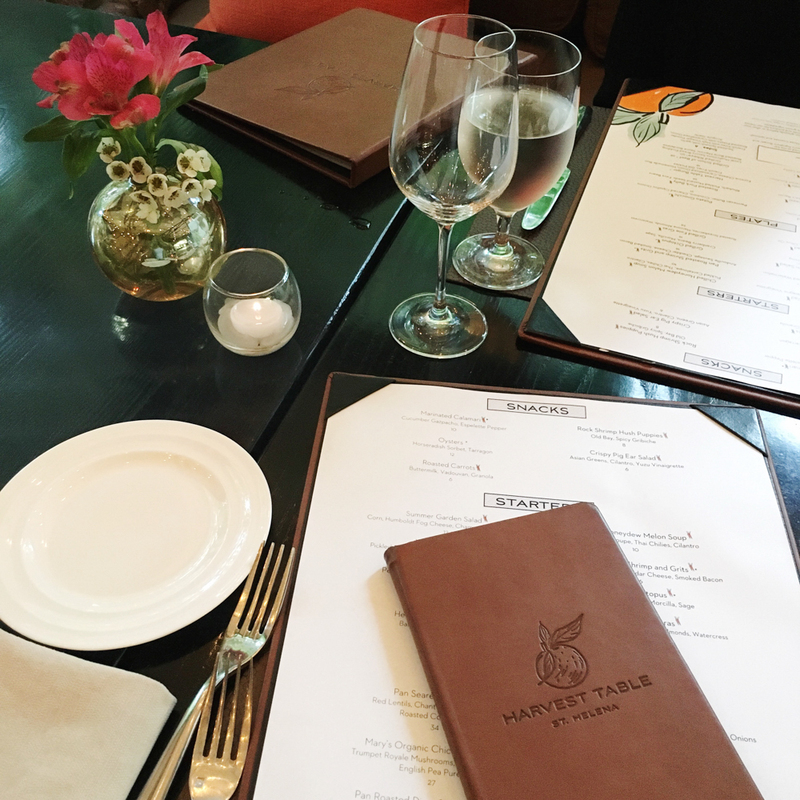 One of my FAVORITE restaurants I have been to – ever. I’m so sad we waited till the last day to try this out! I would have definitely made a few more reservations if I had realized how much I would enjoy the meal. The food is amazing. NOTHING will be left on your plate. 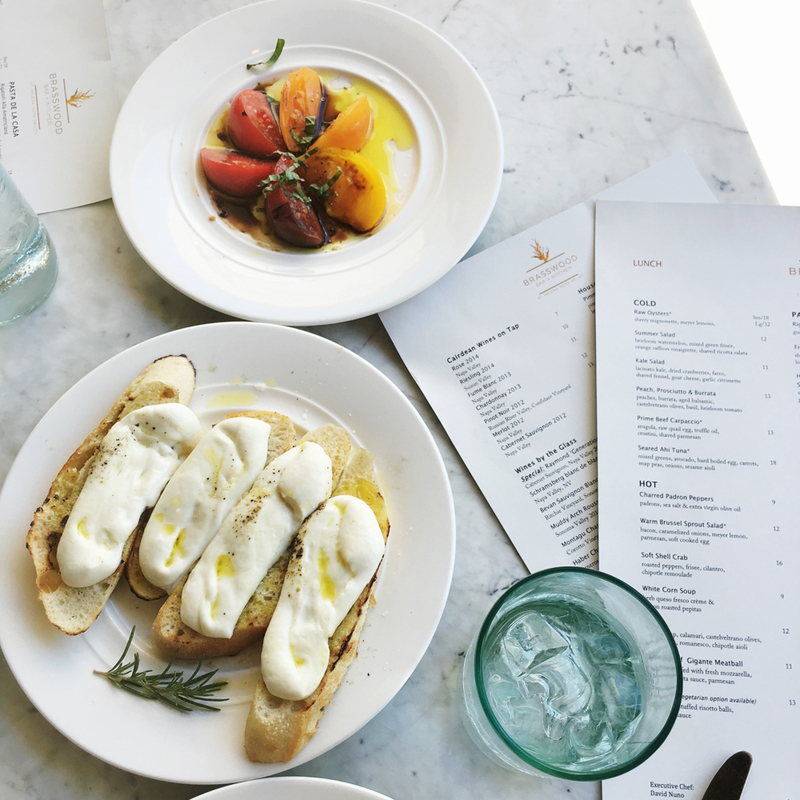 A must order is the house made warm burrata with balsamic heirloom tomatoes, which isn’t on the menu. It’s out of this world! 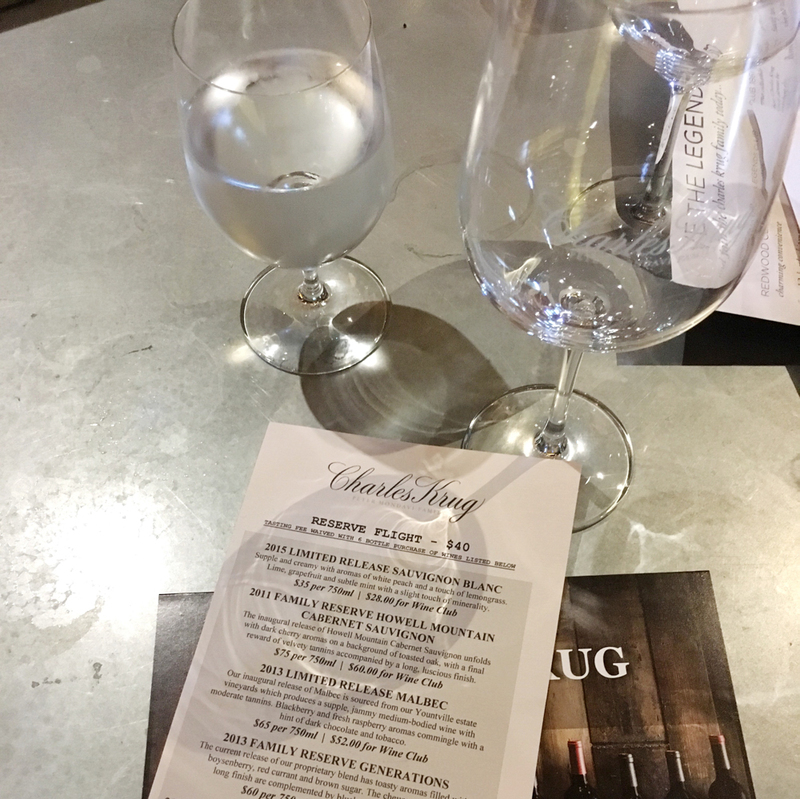 The restaurant is part of a winery/whole experience so make sure to explore the surrounding area including the sensory room, where you can “smell” what the wine notes taste like! They also have a separate event/wedding building which is a bride’s dream! The space upstairs includes a section for the bride and her wedding party to get ready while enjoying delicious wines. I cannot rave enough about the Harvest Table. The food is out-of-this-world delicious, with all locally sourced, seasonal ingredients, and the service matched it. Definitely try to make a reservation here because spots book up quickly. We also sat outside which was lovely if you have a nice night! My mom and I stayed here for our last night and absolutely loved every minute of it! 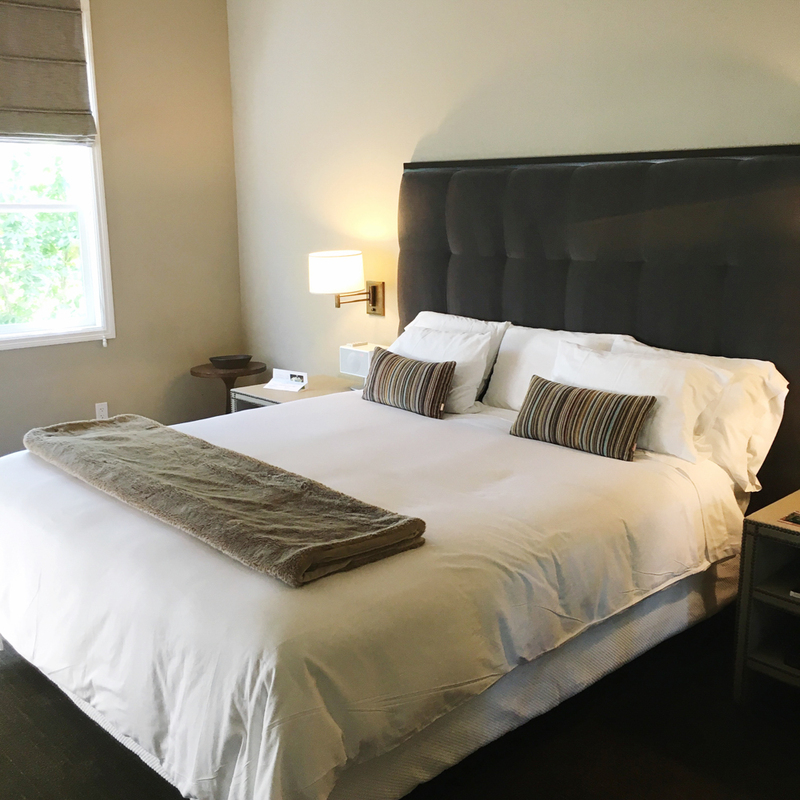 This hotel is located right in downtown St. Helena! 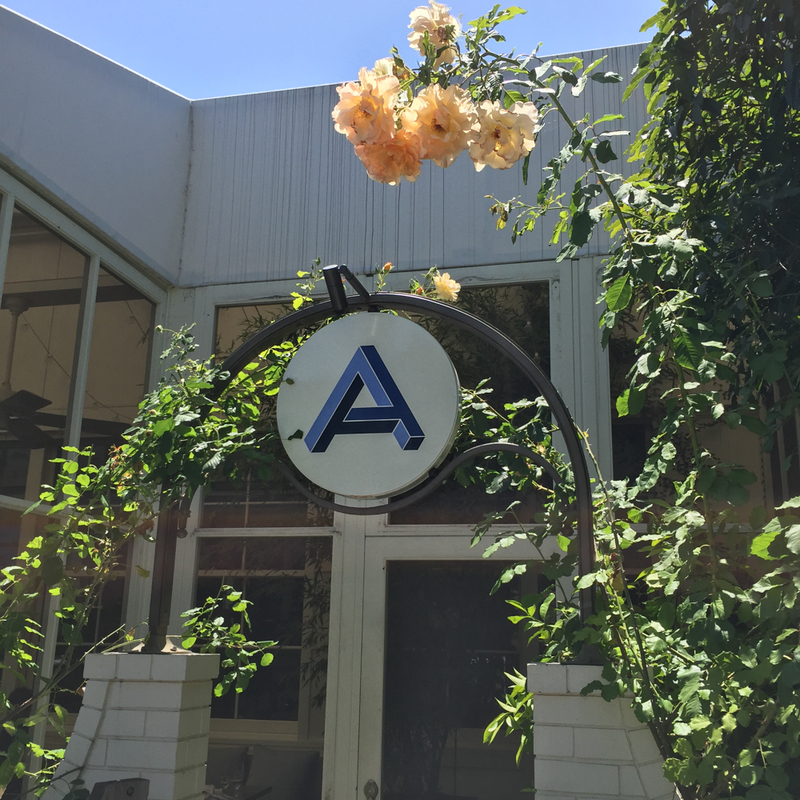 It’s walking distance from a ton of great restaurants (Archetype is right across the street!) and shops, and has a cozy – yet super sophisticated vibe. The staff is also incredibly helpful with any questions or suggestions you might have. Thanks so much for reading! 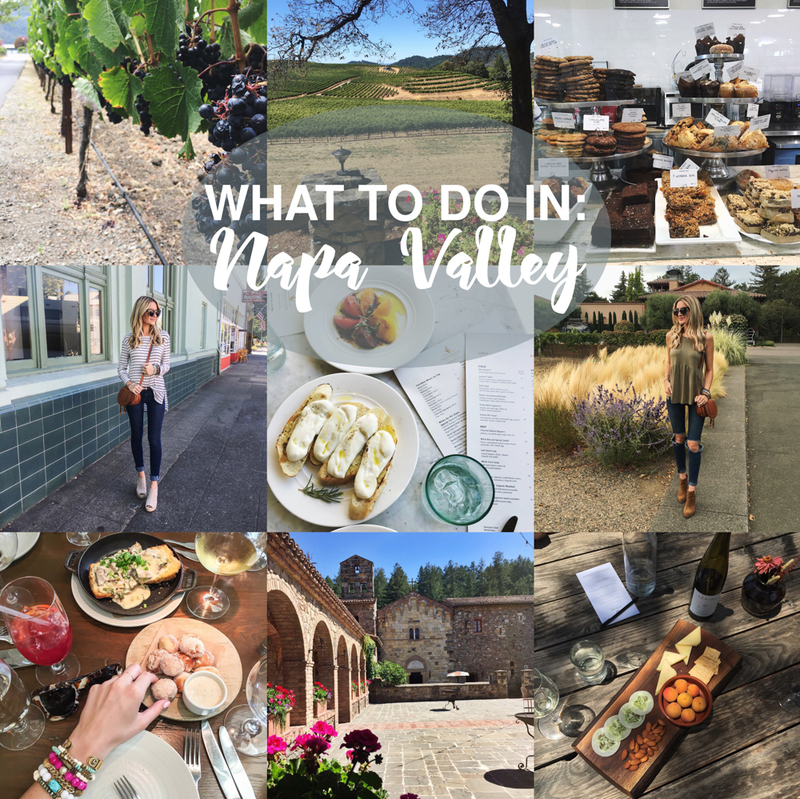 Have you been to Napa?! I’d love to know some of your favorite spots! xo! Thank you Rosie! You must do a trip. Seriously no place like it! I love that you decided to post iPhone photos! I prefer those to the professional ones! I think they make the trip look more relatable. Like something anyone (not just a blogger) could do! Anyways…this post was great! I sent it to my boyfriend because we are planning our anniversary trip. 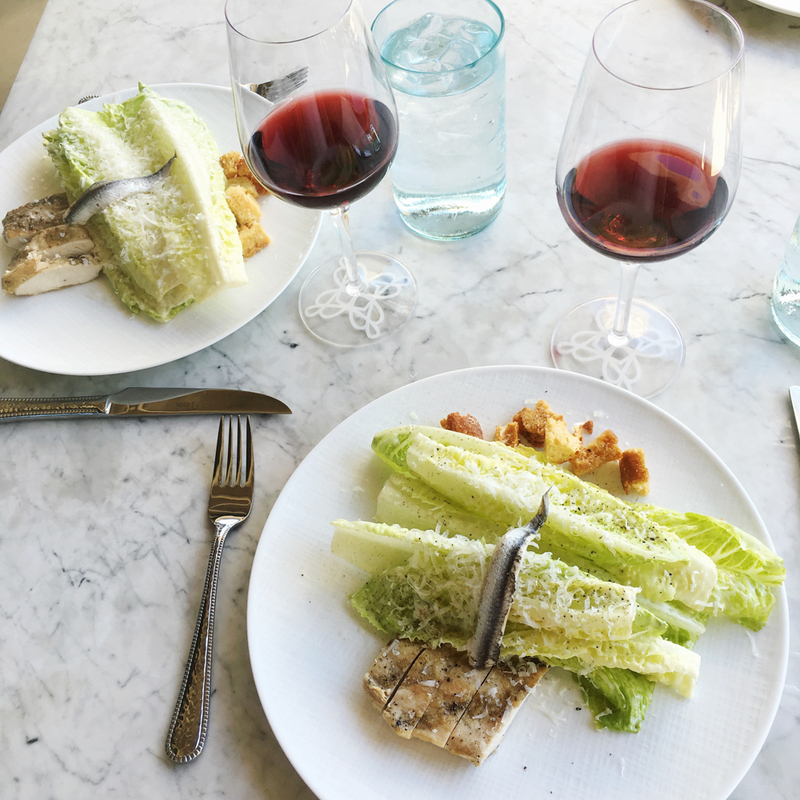 Wine and great food sounds like a win to me! Where did you stay the rest of your trip? Thank you Megan! I thought the iPhone photos were a little more fun and ‘in the moment’! 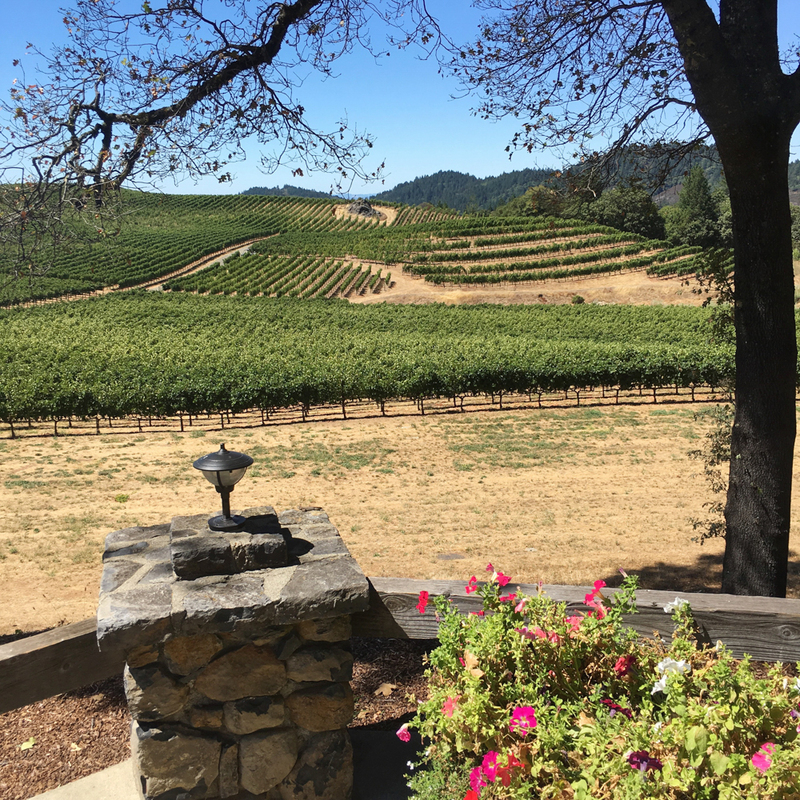 Napa would be the perfect anniversary getaway. 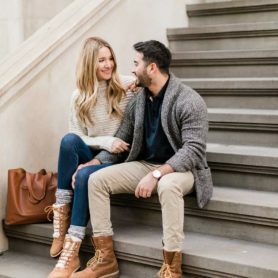 So many romantic spots! 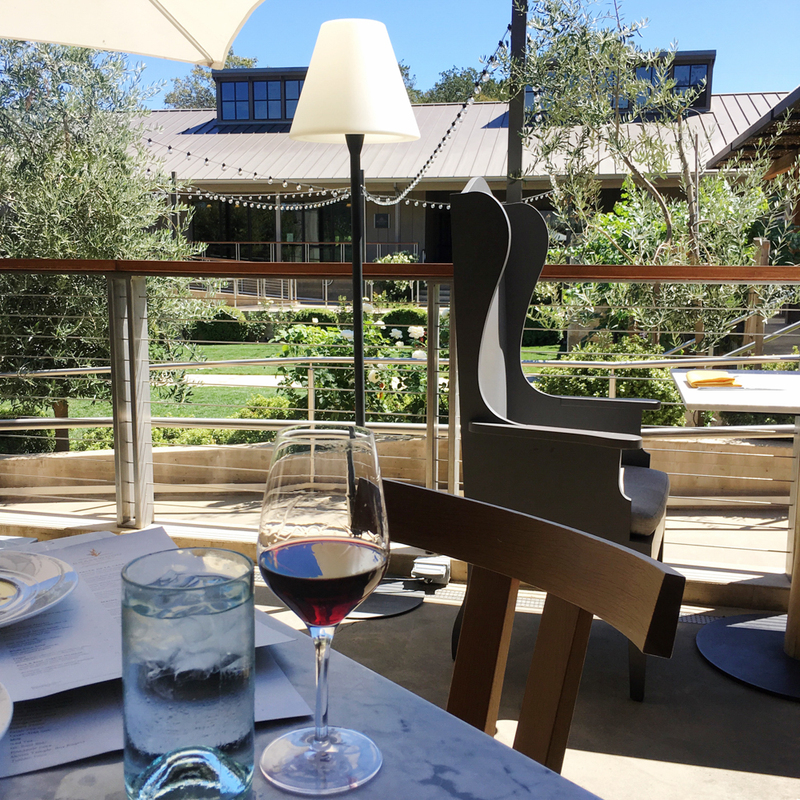 I stayed at the Silverado Resort & Spa in Napa before the Wydown in St. Helena. Both AMAZING hotels that I highly recommend. Your trip looked amazing! Incredible photos!! My hometown 🙂 St. Helena food: Giugni’s deli is a must (local secret), Goose & Gander and Farmstead. Wineries: Regusci, Rombauer and Alpha Omega….and Smith’s Pharmacy for any drug store needs (my parents business)! Thank you for sharing! I’ve been wanting to go back up to Napa for a weekend. Last time I was there I really enjoyed Sterling Vineyard simply for the beautiful gondola ride! 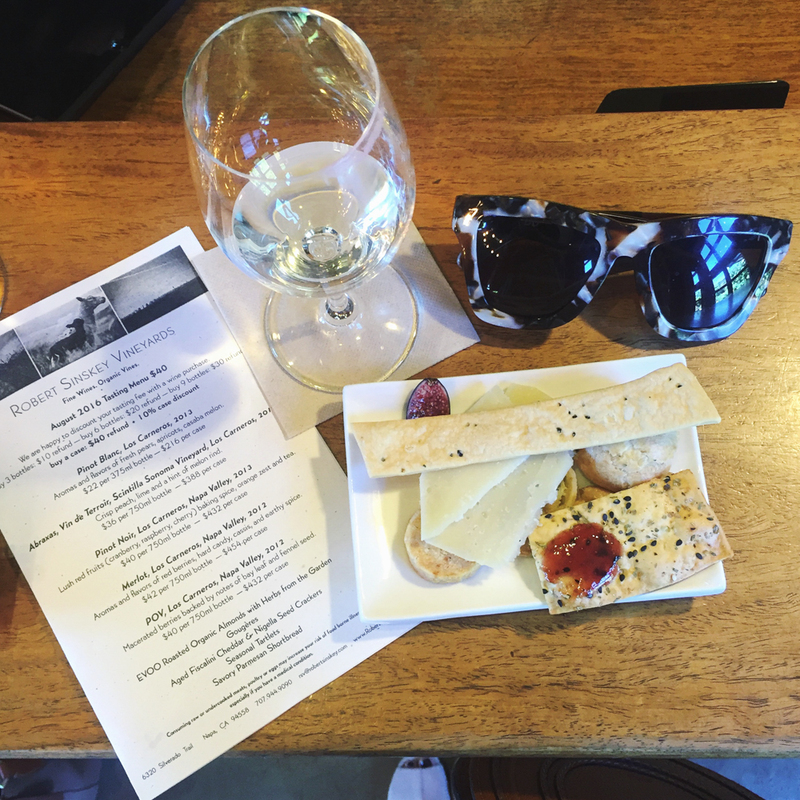 One of the best parts of living in Northern California is visiting Napa/Sonoma on the regular! There are so many wineries to choose from that it can get a little overwhelming. I will definitely have to check out the wineries you mentioned! I always love recommendations for people instead of lists you can find on Google! They all look gorgeous!